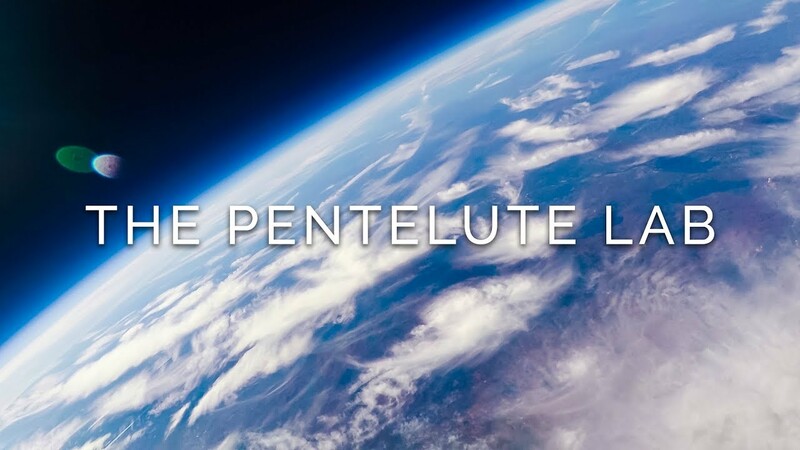 The Pentelute Lab leverages expertise in peptide chemistry, molecular biology, and technology development to create peptide and protein-based therapeutics and tools for chemical biology. Through evolution, Nature has developed molecular machines to rapidly manufacture, tailor, and deliver large functional biopolymers such as proteins into specific cells. Inspired by these mechanisms of Nature, the Pentelute Lab aims to invent new chemistry for the efficient and selective modification of proteins, to ‘hijack’ these biological machines for efficient drug delivery into cells and to create new machines to rapidly and efficiently manufacture peptides and proteins.